Packet Pickup: Race day at Heritage Park near the start. 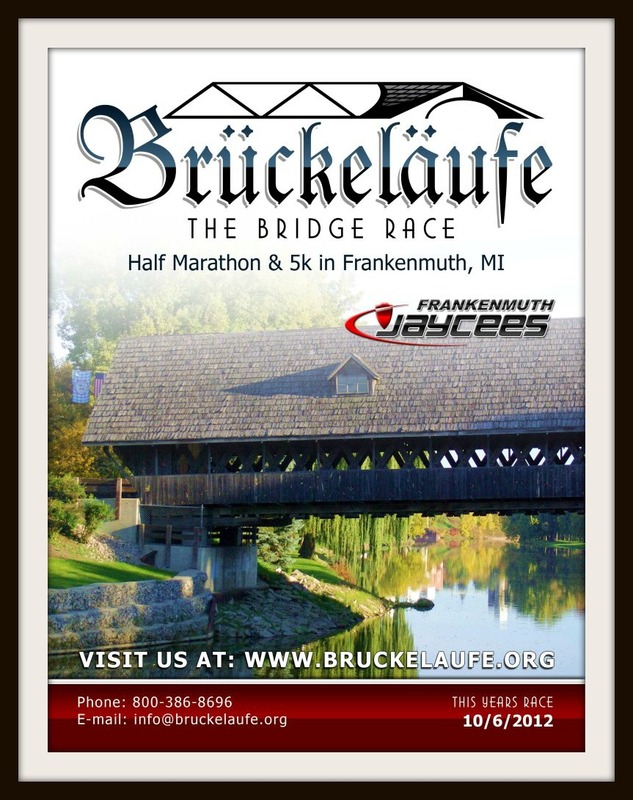 Includes: T-shirt, Finisher medal(half only), finish line food, certified course, a great time in Frankenmuth! The Gugel Bridge - Metal bridge built in 1904 and re-built in 2004(you will feel the history when crossing this one); 205 foot span. 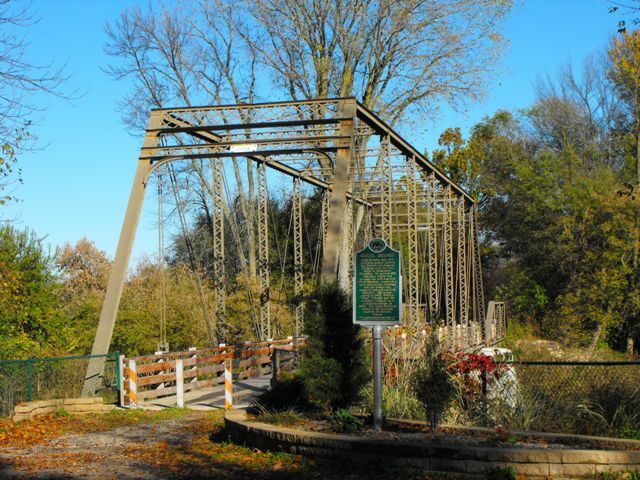 Having both an approach pony truss span and a main through truss span, the Beyer Road Bridge is very special, and is the only truss remaining in Michigan with such a combination of spans. Both spans of the Beyer Road Bridge are pin connected Pratt trusses. V-lacing is present on the vertical members of both spans. 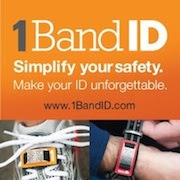 In addition, the through span has v-lacing on the sway bracing and under the top chord. A portion of the top chord on one side of the pony span was cut out during restoration, since it was bent, and replaced with a new section of steel. (Source) Very cool! I can't wait to run over this! I'm also told the views are spectacular for some of the other bridges as well but the above three are the most well known that runners will cross. 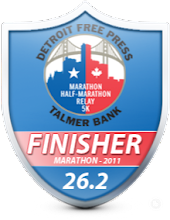 Not up for the half marathon; how about run the 5k.? Or maybe you run the half and your family members run the 5k? Either way, it should be a fun time had by all. Come make it a weekend and do a racecation - a race vacation! 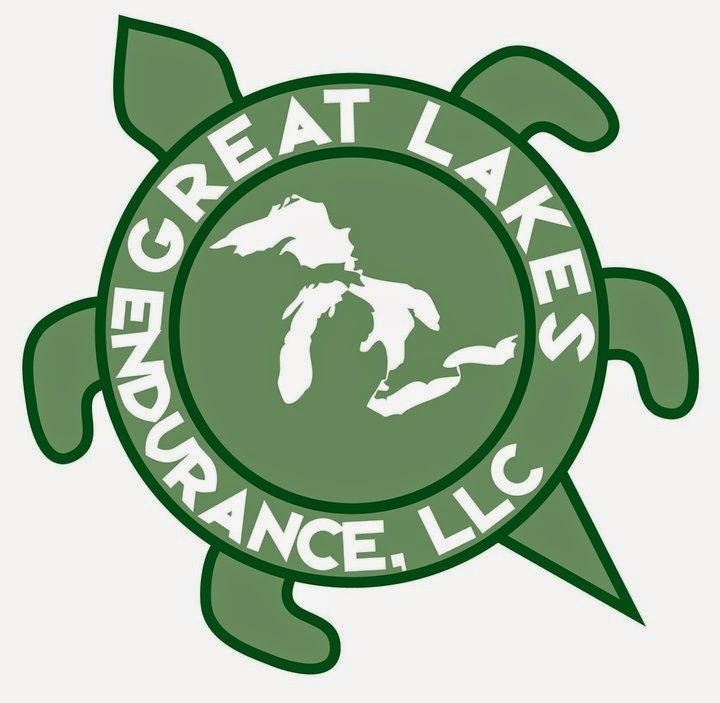 For those of you that think they can qualify for age group awards, I'm told there will be extra special awards for this as well and will be ones that you will want to get your hands on. They are also working on T-shirt designs as well and if I receive them, I'll share that with you in another post. In the meantime, get to their website and register now! Plus, if you want to keep up to date, join their Facebook page as well. I hope to see you there running it with me. It's sure to be a unique experience which is very hard to do today so I commend the organizers for coming up with this idea. Looks like a really special race. I love bridges!